Sore subject for someone, but who's the [former] owner? '13 mustang, black roof, boss intake, short shifter (hurst? ), brembo wheels...auction is in Dallas. VIN is 1ZVBP8CF1D5254731. 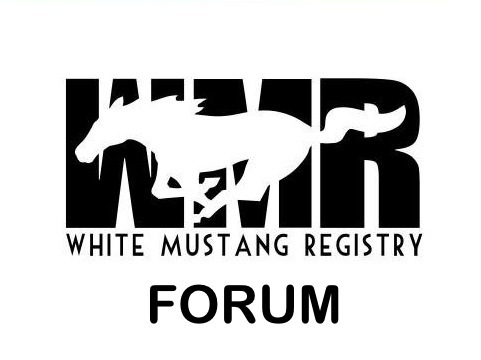 Spotted the WMR sticker on the bumper so figured I'd throw this thread up. Sorry to whoever's car this was!! !